You can buy and use a motorcycle for many purposes. There those people who prefer a bike for their leisure activities such as riding around. There are other people who use their motorbikes to go to work, carry some business items and so on. 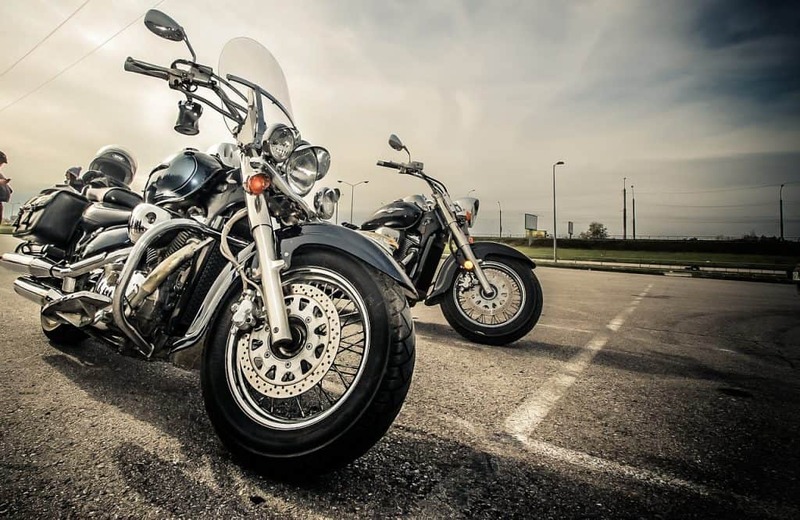 As such, when you are planning to buy a motorcycle you need to consider a number of tips before you settle on a certain model or type of a motorbike. You can read reviews or visit a resource site such as themotoexpert.com to finds out more. What is the right motorcycle for you? When you decide to buy a motorcycle, you need to choose one that is specifically suitable for you. You want to make sure that all your needs are catered for in as far as mobility is concerned. If you are looking to buy a motorcycle for your daily use, then you may choose to buy one that is efficient in fuel consumption. If you are buying a motorcycle for use during the weekends only, you may choose one that is more comfortable and with customized features. It is likely that you will be using the motorcycle for your leisure activities only. It is possible for a rider to buy a bike that has more power than they need. You need not spend too much on a very powerful bike that you can handle. It is always advisable that one should start with a bike with less power. You can then gradually graduate to the bigger and more powerful bikes after you are experienced in handling the less powerful bikes. Once you have gained experience from the smaller bikes, you will be better equipped to ride the bigger bikes. Does the motorcycle fit your body? It is important that you try the bikes before you settle on one. Just like we have to try pairs of shoes, you may have to visit the dealers and physically try out the motorcycles. It is easy to love a bike that you have seen online or on TV. However, in the actual sense, it could be uncomfortable for your riding needs. Such a bike could be uncomfortable when you sit on it. You can even try it on the road if need be. Just be sure that you will be comfortable and safe riding the motorcycle. It is possible for you to buy any kind of a bike you need as long as your budget allows. What this means is that you can get the quality and high-end bikes if you have budgeted for them. However, if you do not have lots of money budgeted for your suitable bike; you can as well settle for a used model. Personal preference and budget will determine the type of a bike that you will buy. There are a number of things that you will need for you to safely ride your bike. As such, you should either prepare to acquire or buy these items. You will need a helmet, a riding jacket, and gloves. You also need eyewear for your eye safety while you ride. When you are buying the riding outfit or accessories, ensure that you have acquired the best quality of these items. Remember that these are the items that can save your life in the event of mishaps and accidents while you are riding.